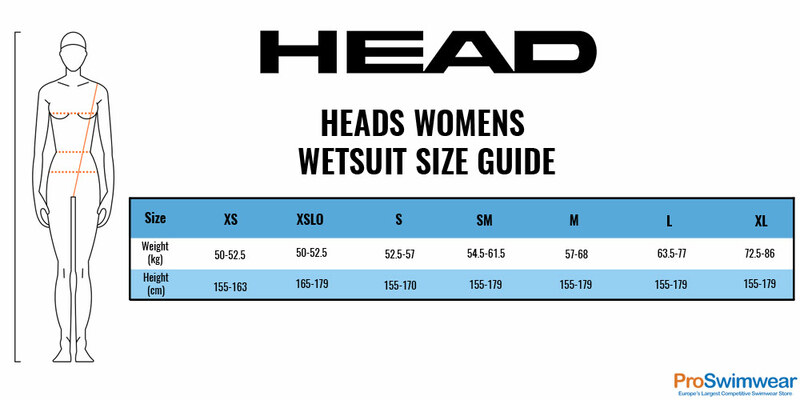 The Women's Head Swimrun Base Wetsuit has been designed for combined swim and running performance. The women's Swimrun Base wetsuit has a base of nylon covered 2 mm neoprene that provides great mobility and ensures free movement in the hips whilst running. 4 mm panels on the chest and upper thighs increase buoyancy and a good swim position when swimming with shoes on. The Swimrun Base wetsuit has a Glide skin coating, that produces minimum water resistance. The two-way zipper opens easily while running and there are two easy accessible inner pockets for carrying extra equipment. Nylon loops enable you to easily fasten a tow line and accessories when training. The nylon covered neoprene on both inside and outside makes the suit very durable.